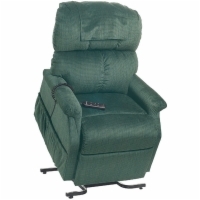 Infinite-position lift chairs have backrests and footrests that operate completely independent of one another, providing you with a wider range of positioning to ensure your comfort during use. 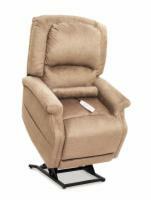 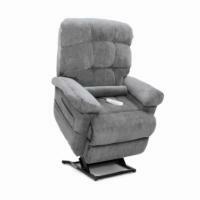 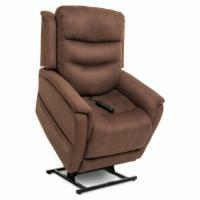 If you have questions about lift recliner positioning or would like to know more about a particular lift chair you see here, please call our lift chair specialists at 1 (800) 252-2779. 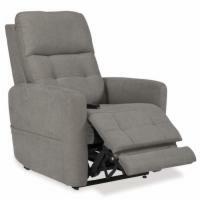 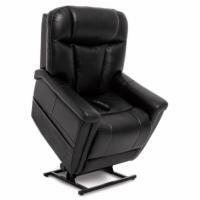 Minimum Recommended Height: 5' 3"
Distance Required from Wall Reclined: 21.5"
Distance Required from Wall Reclined: 22"
Distance Required from Wall Reclined: 27"